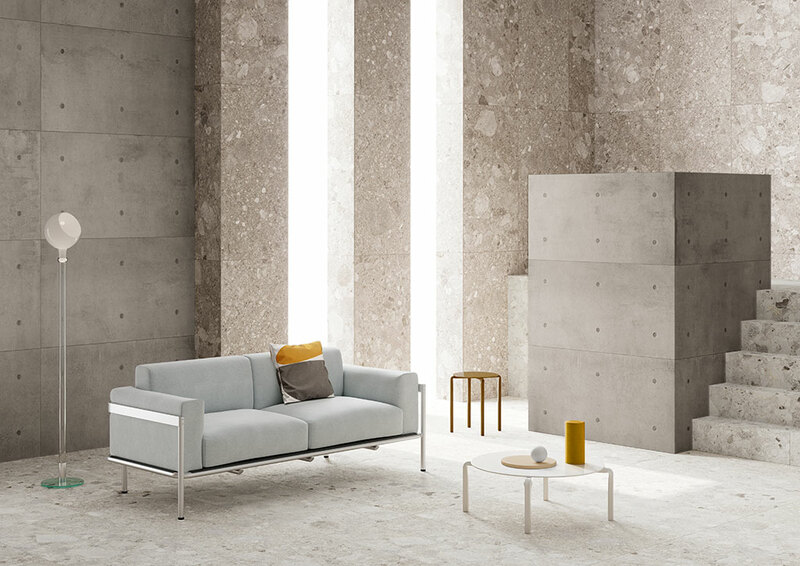 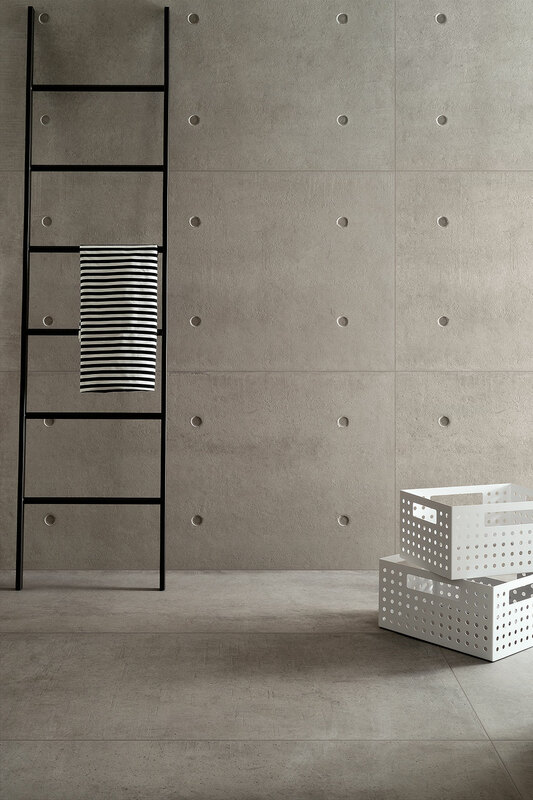 DOT is Andrea Maffei’s interpretation of concrete, for him the material which best defines modern architecture. 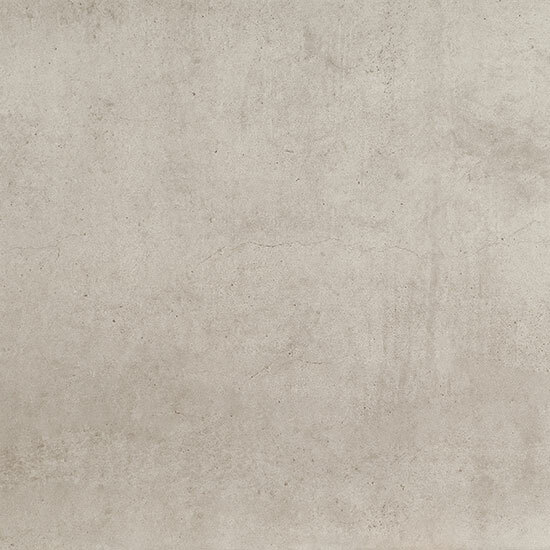 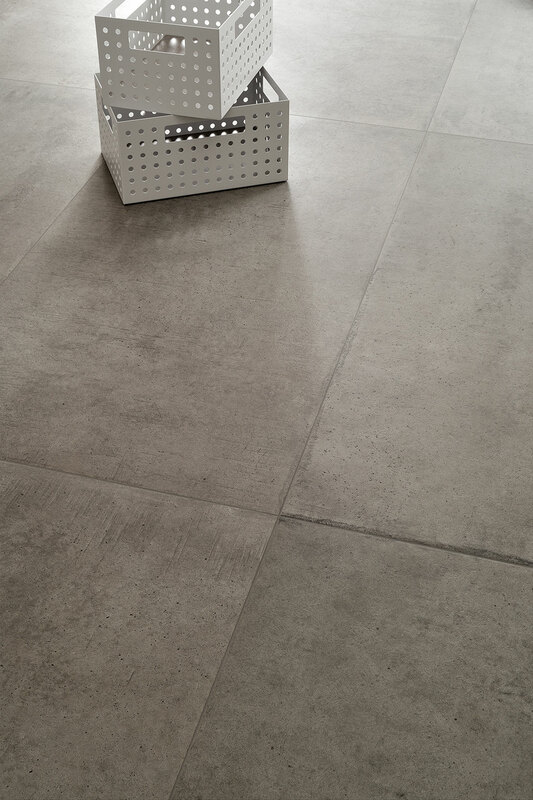 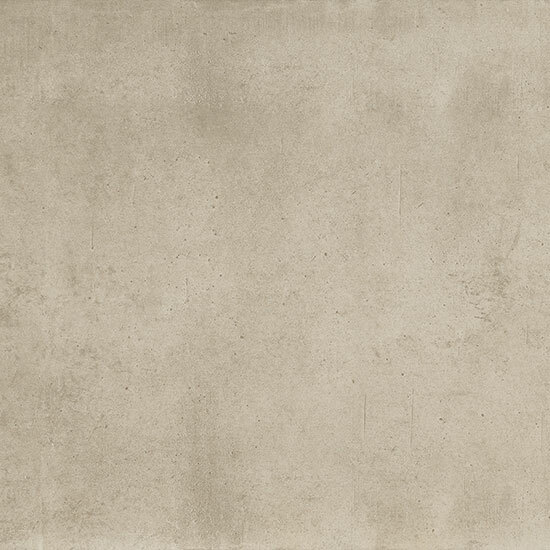 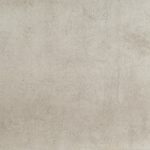 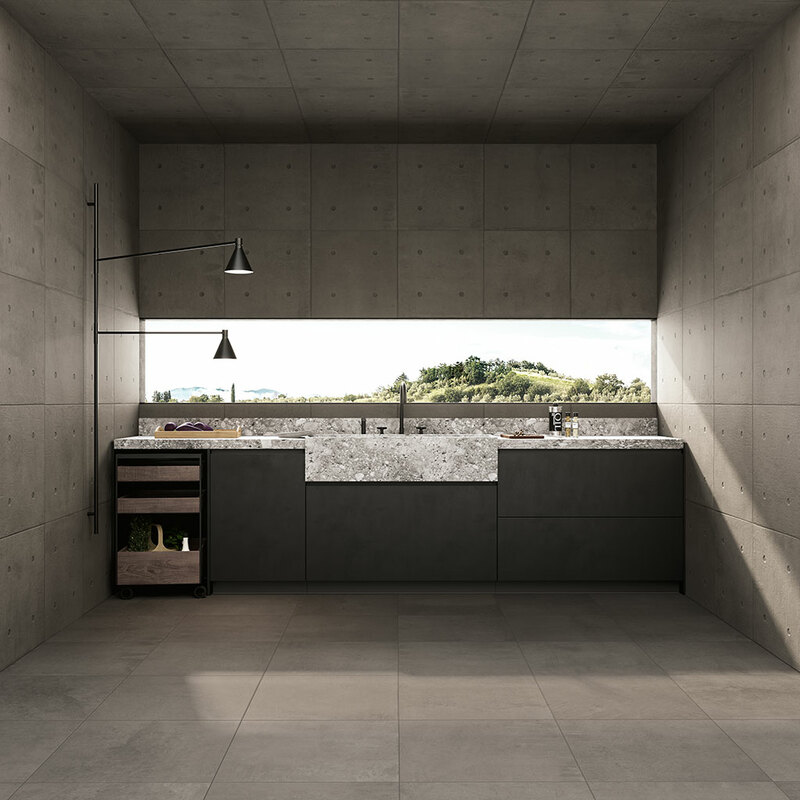 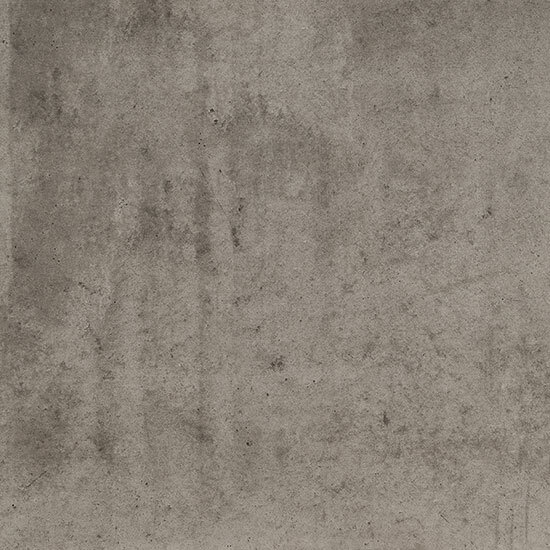 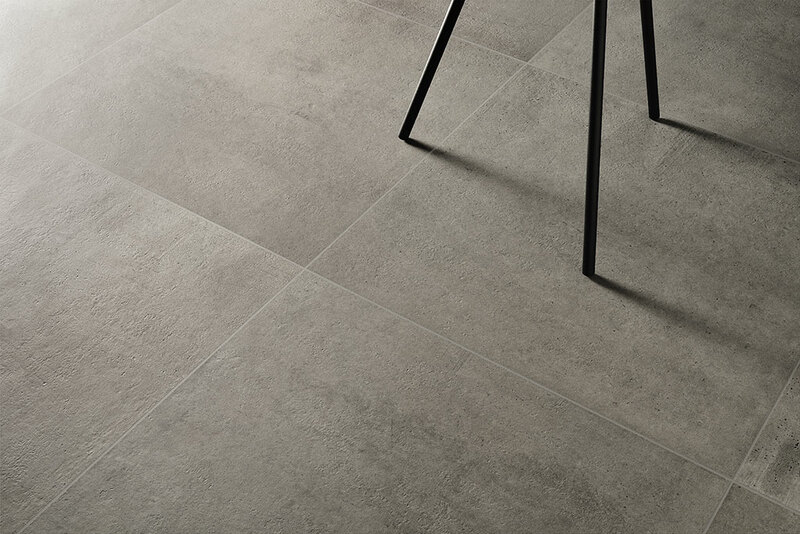 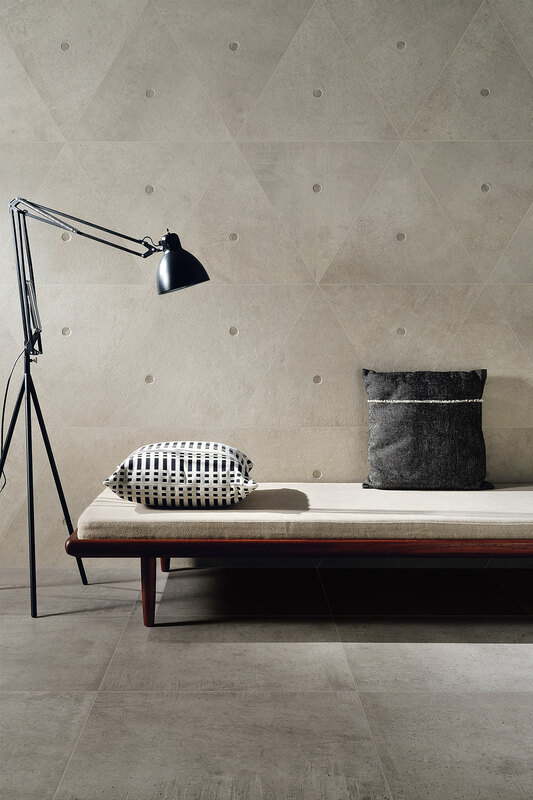 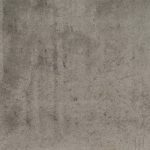 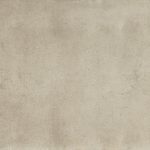 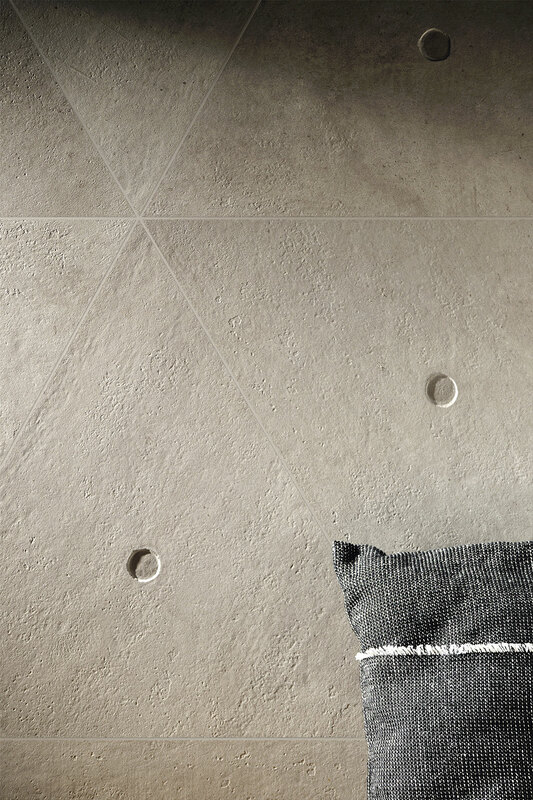 These concrete-effect tiles are inspired by a particularly “rich” architectural cement, used by some of the great names in contemporary architecture to construct and transform spaces. 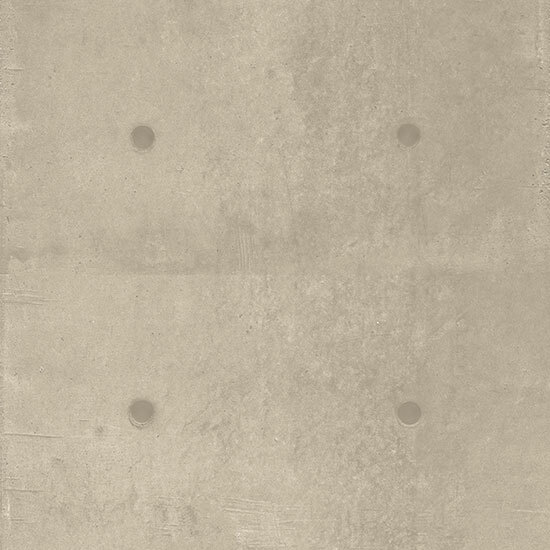 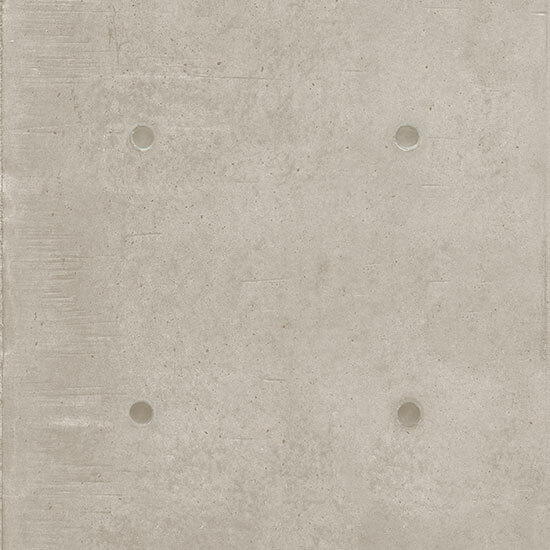 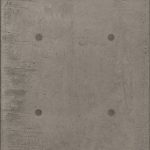 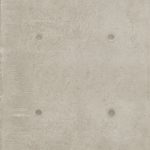 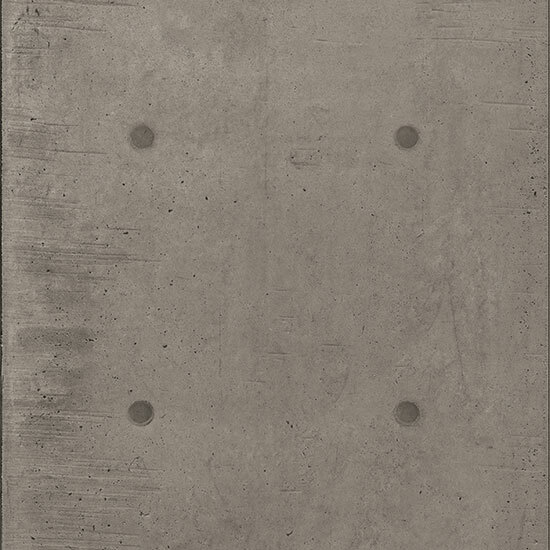 In fact, the distinctive feature of this exposed concrete is the DOT, that is the point left by the matrix on concrete, creating a geometric pattern on the entire surface. 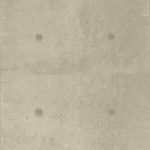 DOT makes a common material such as concrete accessible to everyone, which however is rarely found in standard buildings with similar architectural features and precious characteristics. 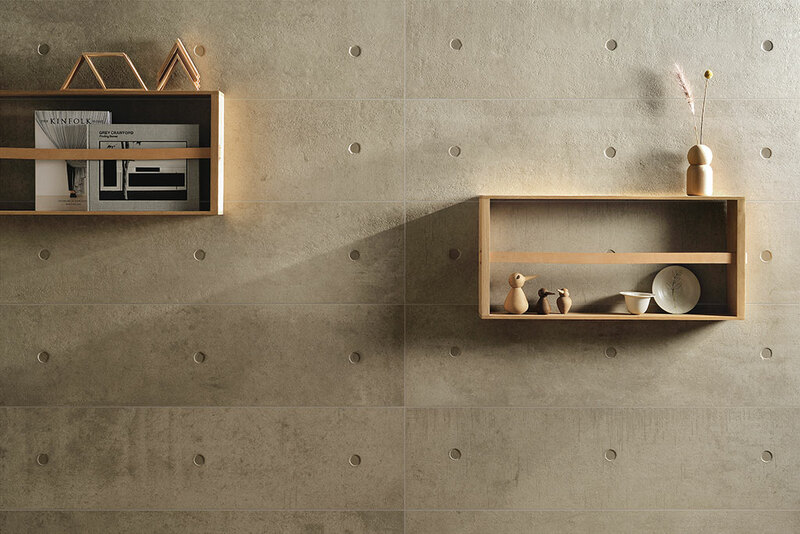 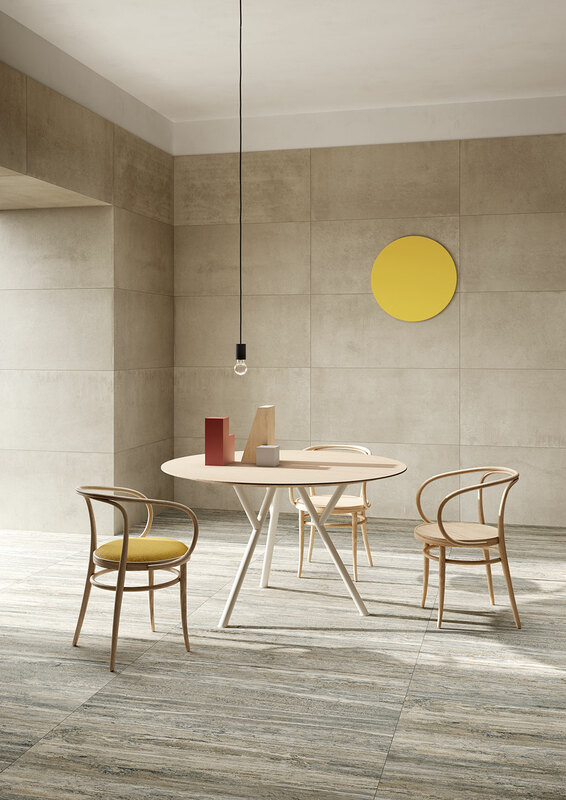 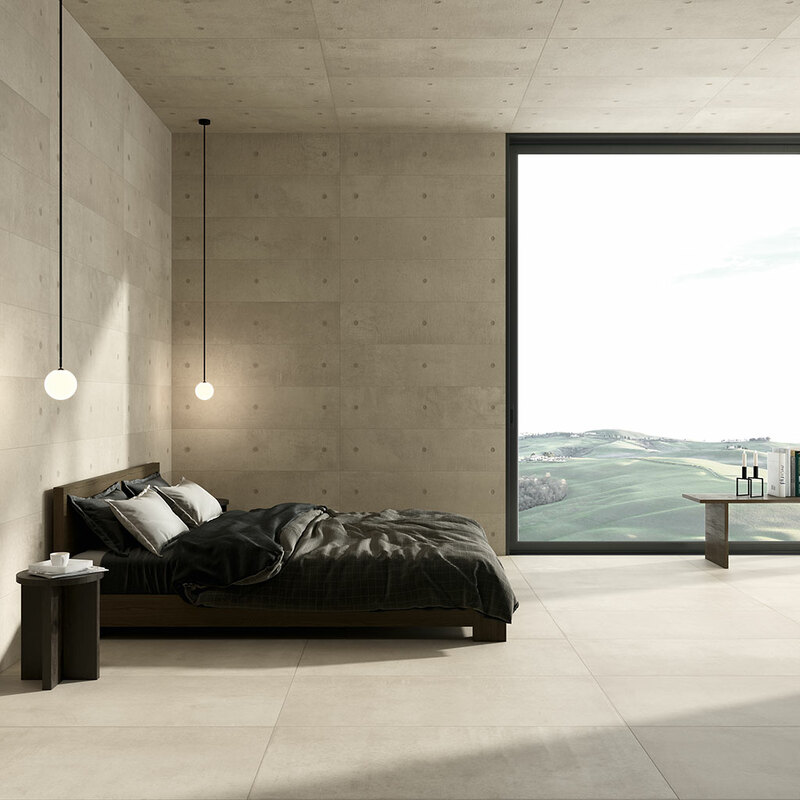 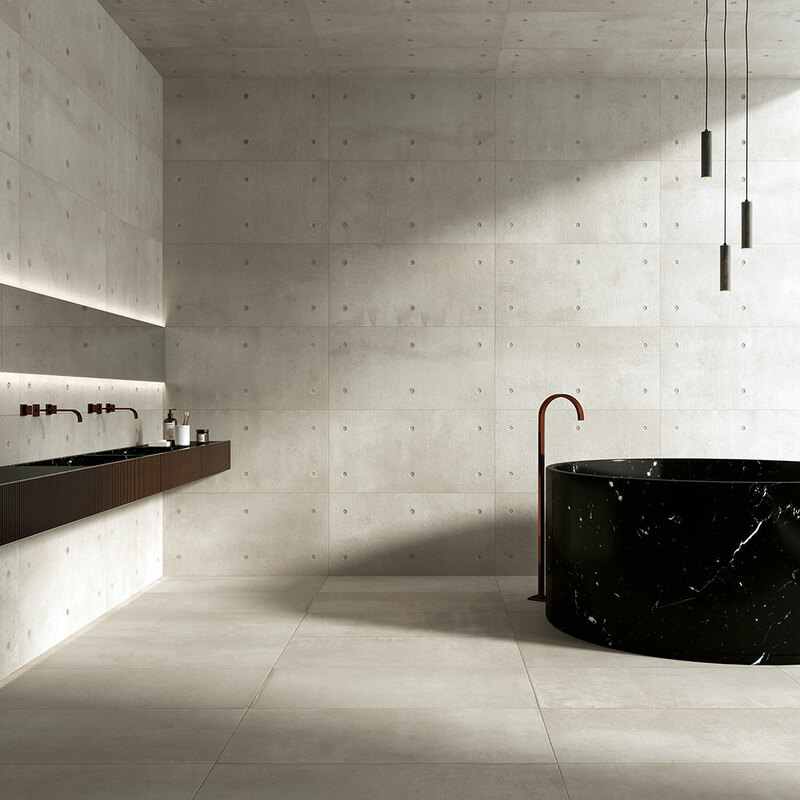 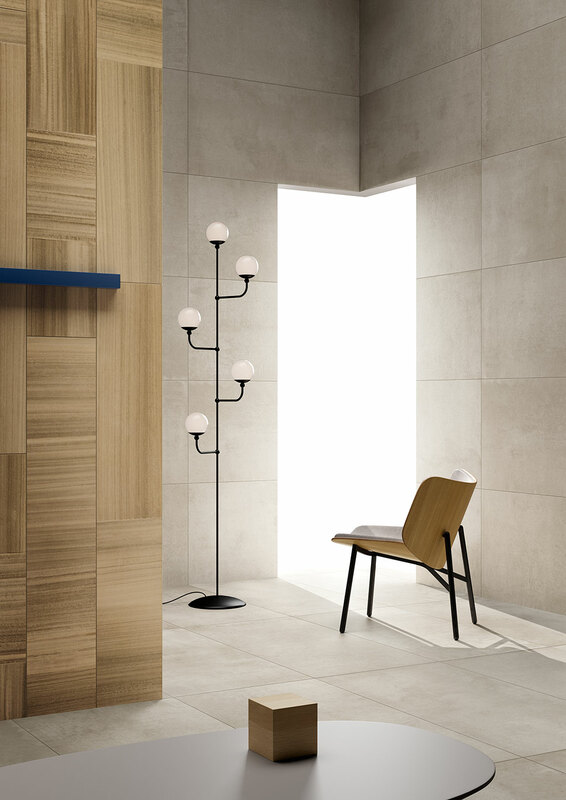 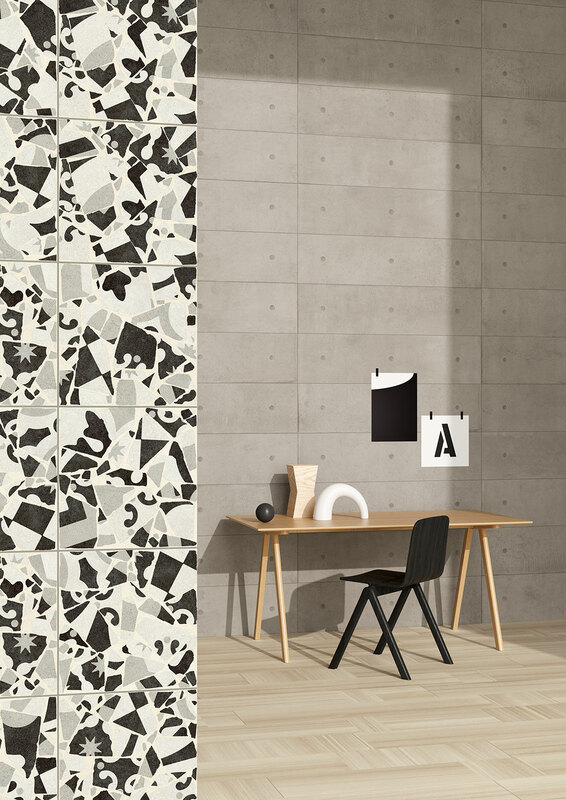 All environments will find a new material and a new light with DOT concrete-effect tiles.